A beautiful illuminous skin is a reflection of your overall health. However, due to the hectic lifestyle and uneven routine, it becomes very difficult to deliver the best possible care to the skin. Harsh sun rays and environmental pollution, illness, dry skin, stress, poor lifestyle practices, or prolonged usage of chemical products. A fair and flawless skin can be a lucrative deal. 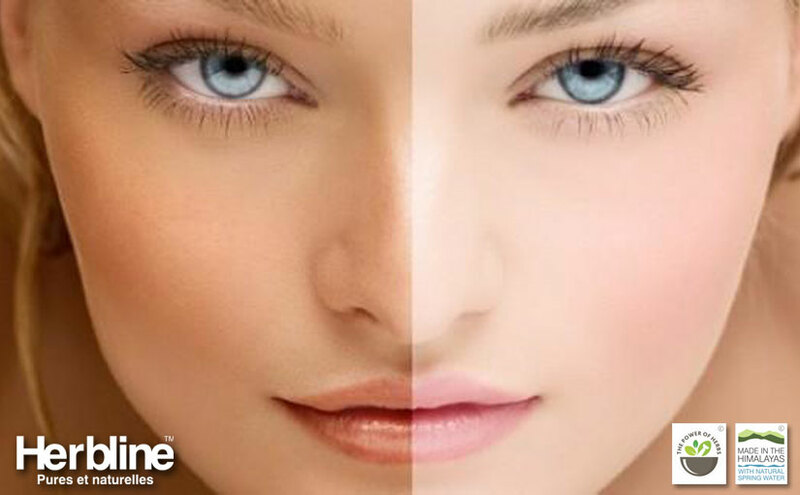 Skin-lightening creams and lotions that are available in the market have harmful chemicals. These can damage your skin apart from being expensive. Save your time and money by altering your choices and switching to natural remedies that will brighten and lighten your skin complexion. Yogurt or is obtained from souring of milk and thus has many nutrients that are good for the skin. It has lactic acid that has bleaching properties. Just dab a blob of curd on your face and let it set for 20 minutes. Wash off with lukewarm water and pat dry. VOILA! Your skin is soft supple and radiant in no time! Apply a spoon of organic honey onto your face and leave it on for some time. Wash it off with lukewarm water. Honey has a natural moisturizing property that beautifies skin. It is full of minerals that lighten and tighten skin. Another combination is adding a spoon of honey and lemon juice each to a powdered milk and half teaspoon of almond oil. Keep it as a skin mask and wash off. Vitamin C is essential to retain skin’s natural texture. It can be obtained from oranges. Oranges are loaded with bleaching properties that can cure your pimple marks and lighten your skin tone. Fresh orange pulp can effectively lighten your skin and it can be used directly on your skin using a cotton ball. Apply on the skin and let it dry. Rinse with plain water and feel the glow on your skin. Lemons are a natural bleaching and work wonderfully on the skin. Adequate intake of vitamin C promotes new growth of cells. Lemons are enriched with antioxidants that improves skin complexion. Take a cotton ball and dip it into lemon juice. Apply directly on your face. If you don’t have an extra sensitive skin, you can rub a lemon onto your skin too. 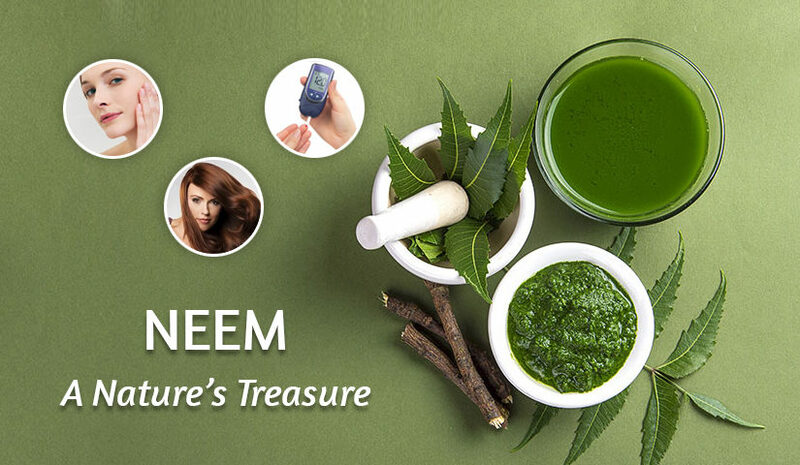 This remedy shall lay miraculous lightening effect on your skin and significantly reduce scar development on the epithelium. Aloe vera is an effective medicinal herb that is very efficient in curing hyperpigmentation and maintaining natural skin colour. Hyperpigmentation on skin amounts to patches and blackening thus reflecting an uneven skin tone. Aloe also provides a relaxing sensation that helps in the regeneration of new cells and tissues that have been damaged due to any reason. Scrape a fresh aloe leaf to obtain the clear gel. Apply this gel onto the face. This can be used in two ways. You may apply gel as a mask and let it sit for some time following a rinse or massage into a skin and leave. These tips can lighten dark spots and yield amazing skin benefits which beautify and enhances your overall complexion.